Avison Industries is in to high precision machining activity since 1996. 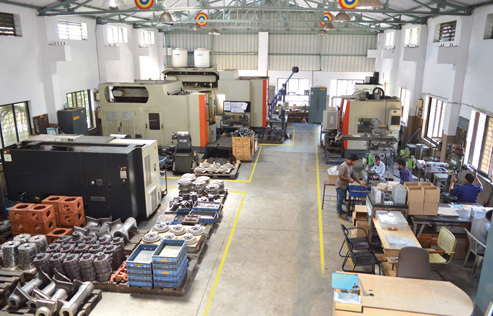 In our factory we do machining of various components and assemblies with high level of accuracy. We serve for diversified sectors like printing machines, valves for oil and gas industry, components for fire fighting pumps and automobile industry. For machining of these we have new age machines like CNC, VMC, HMC along with high precision CMM facility for quality assurance. We supply finished component with material for which we are having tie-up with CI & SG Iron foundries and forging shops. We work on different materials like Aluminium, CI, Stainless steel, etc. Company was started in 1996. It’s a proprietary firm. Proprietor has 27 years experience of handling machine shop activities independently. AVISON INDUSTRIES is having 2000 Sq. ft. administrative office building, conference room, pantry, etc. 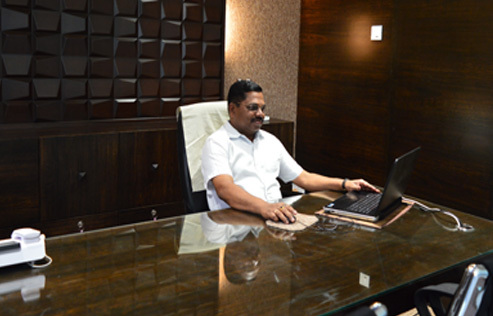 Our office is equipped with all amenities required for global connectivity. We have manufacturing plant of about 6000 Sq. ft.
A new plant building of about 5000 Sq. ft. Is ready to use at next door which is going to be utilised for our new product or joint venture. Copyright © 2017. Avison Industries. All rights reserved.